BeMyFlower toothbrush case made entirely of bamboo. Suitable for storing and transporting your toothbrush everywhere clean and safe. The new Greek bamboo toothbrush! BEMYFLOWER is a new Greek company of organic oral hygiene products, with the basic material of natural bamboo wood. Processing and manufacturing of toothbrush - like most of the bamboo products on the market - takes place in China, where it grows. 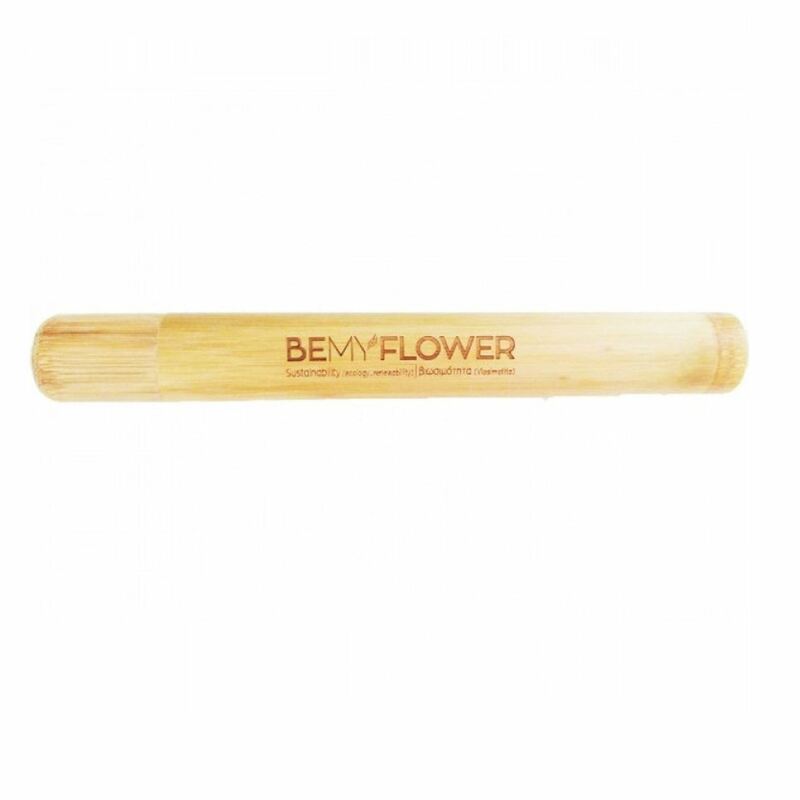 BeMyFlower Flat bamboo toothbrush travel case.